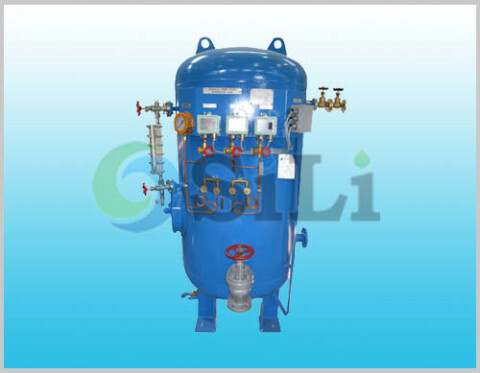 The SILI DQR marine calorifier or marine hot water tank in both Electricity & Steam type, is widely used in marine and offshore industry. It is usually used as hot water supply for the personnel daily usage. It can be also called as hot water tank for simple. It is under the Chinese standard of CB/T3686-1995 for ship building purpose. It can be also certificated by ABS, BV, CCS and other classification society. The heating source can be in electricity or steam, or in both source. We can also supply the calorifier only by the electricity heating source. The tube of steam heating is in bronze material, and the tank body material is carbon steel, the body cover is in white pig iron, there is heat insulating material between the body and the cover. The hot water temperature can be automatically adjusted between 60 to 70 C degree. 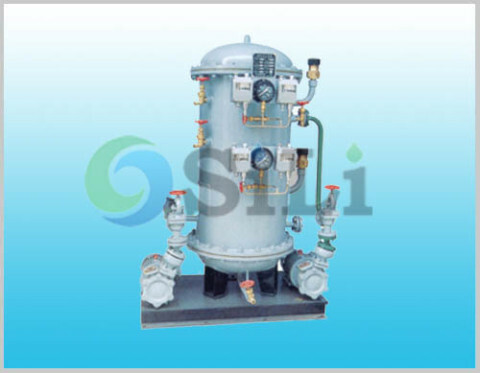 The SILI DQR Electricity & Steam marine calorifier or marine hot water supply tank is widely used in marine and offshore industry. It is usually used as hot water supply for the personnel daily usage. 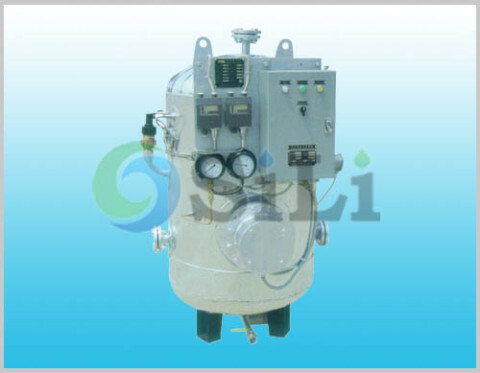 Refer to more details from the DQR marine calorifier catalogue. Standard supply range: Including heating source, tank, common base, and all standard accessories. Suggested min spare parts: Please have a special spare parts inquiry. Certificate of classification society available: ABS, BV, CCS for the tank. Usage or application: This equipment is mainly use for marine calorifier by electricit and steam.